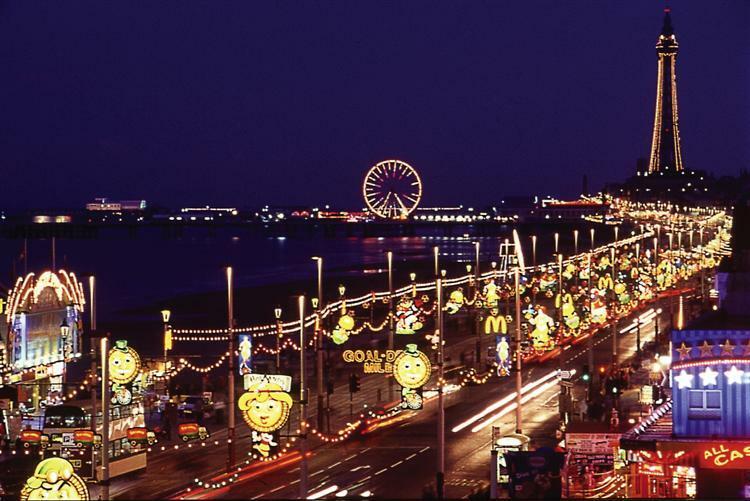 We join the coach in the late Morning and take a drive to the sea side town of Blackpool to see the world famous ILLUMINATIONS. We arrive in Blackpool for around 1pm and give you free leisure time to do as you wish. we all meet back at the coach at 5.30pm for a drive along the golden mile and return home directly afterwards. See everything with our huge windows don’t miss a singe thing. Our friendly driver will take his time on the drive along the front to ensure you all get a great view of the lights.